Here are some of the signs that your foundation might be in trouble. Typically you can see these signs in one of two places or even in both. Either inside your home or on the outside of your home. 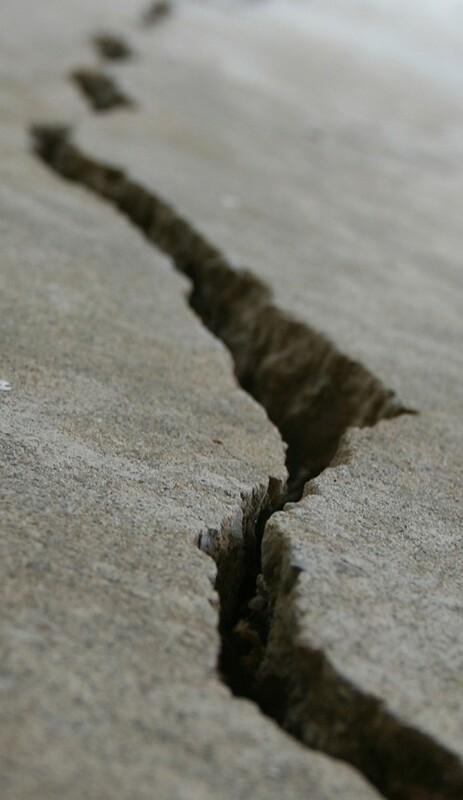 If you see any of these trouble signs then it means you should get a qualified foundation repair specialist to come out to your home and check it out. Ben Lord, Project Manager for GL Hunt Foundation Repair, did an outstanding job on my foundation inspection. He was thorough, knowledgeable, professional & friendly. He explained the measurements, elevation shifts & potential causes in detail. He answered my questions & walked the exterior of the house pointing out things that were normal for my area & things to keep an eye on. I appreciated his honesty in not recommending foundation work that the house didn’t need. That’s correct… He didn’t try to sell me foundation repair I didn’t need after spending 2 hrs doing an excellent job assessing the house. Thanks, Ben!